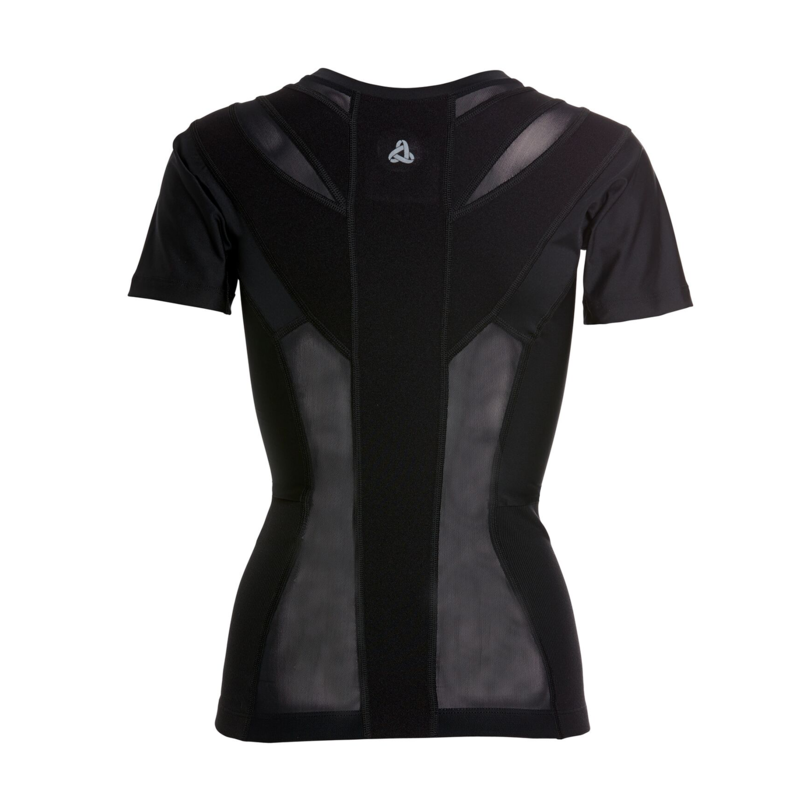 The Posture Shirt Zipper 2.0 provides daily support, whether you’re sitting, standing or on the move. The most popular product of its kind. 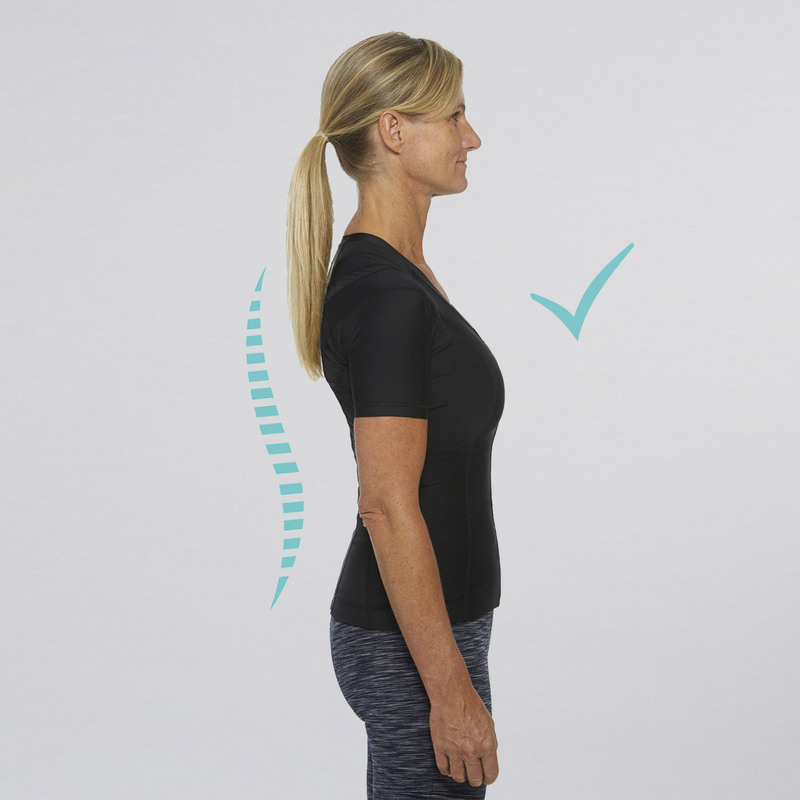 Posture clothing from ActivePosture® features patented NeuroBand-technology which activates and stimulates shoulder and back muscles to help you improve your posture. It is essential that the product is tight-fitting in order to achieve the optimal effect, please check the size guide below to find your perfect fit. 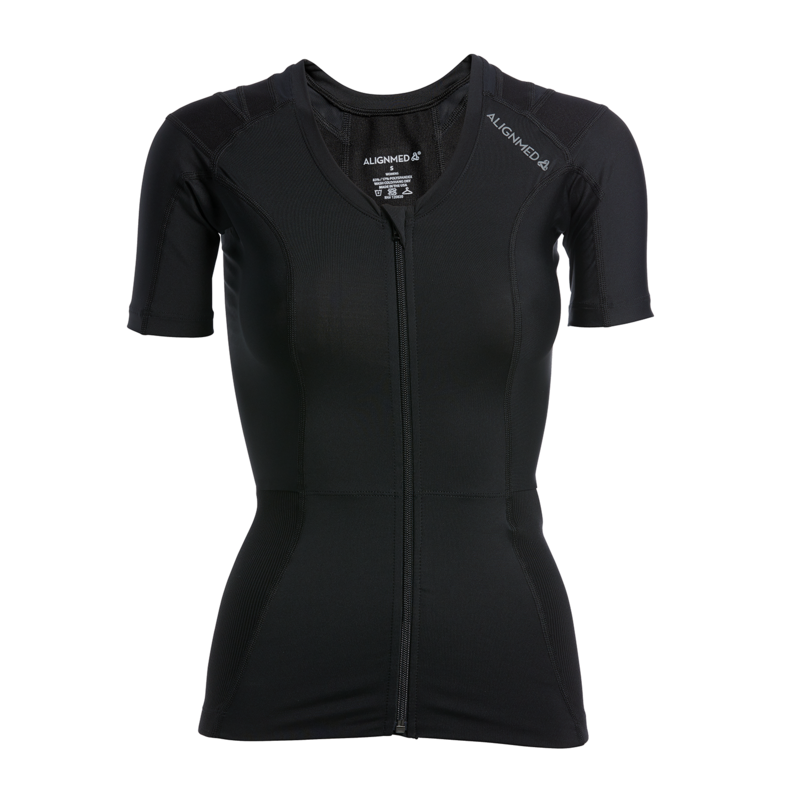 We’ve added a zipper to our popular Posture Shirt 2.0, making it easy to put on and take off. We recommend the zipper style if you suffer from any shoulder problems, or if you have difficulty getting in and out of tight-fitting clothing. Remember to check your size! Don’t hesitate to contact our customer service team if you need assistance with choosing the right size, or product most suited to your needs. Want to read more? Click here to check out our reviews on our TrustPilot-page.